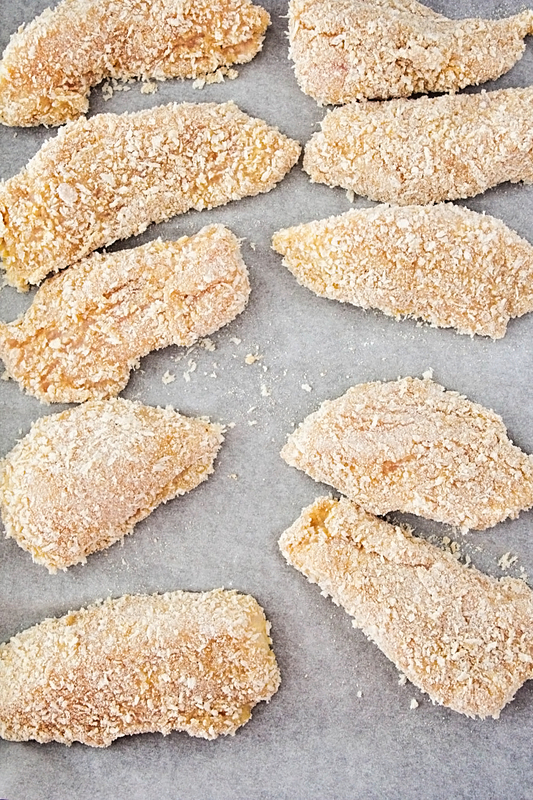 These freezer-friendly panko chicken strips are crispy and delicious, and so easy to make. 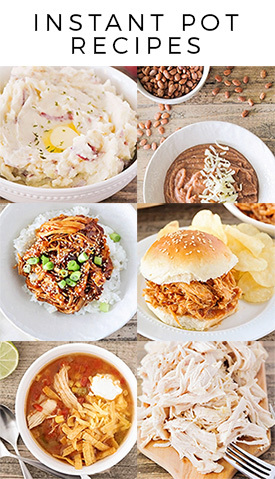 Make a big batch to have on hand for an easy meal on a busy night! One of the things I have really struggled with since we've moved is building up our food storage. We had a pretty good system in our old apartment for storing food, but it's been hard to get things moving in our new place. I was starting to build up our freezer storage a couple of months ago, and then the freezer was accidentally unplugged and all of the food was spoiled. Argh! It was so discouraging to have to throw everything away, and I haven't been as excited about stockpiling food in the freezer since then. 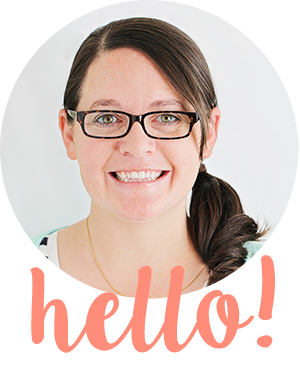 I've definitely noticed that without a good stockpile of food in the house, we tend to eat out a lot more (and eat much less healthy food), so I've recommitted myself to building up our food storage this month. A friend told me about a company that lets you buy large quantities of fresh meat at a discounted price, and I decided to give it a try this month. I was a little intimidated when I pulled up and saw the 40 pound box of chicken I had purchased, but it was surprisingly easy to process all of it (and much faster than I thought it would be). I trimmed about half of the chicken and cut it into manageable portion sizes (the chicken breasts are HUGE! ), and then put it in individual baggies and froze it. They'll be easy to pull out when I need uncooked chicken breasts for recipes. I also made a big batch of Instant Pot shredded chicken, and a tray of perfect baked chicken breasts, and divided them into two cup portions into freezer bags. 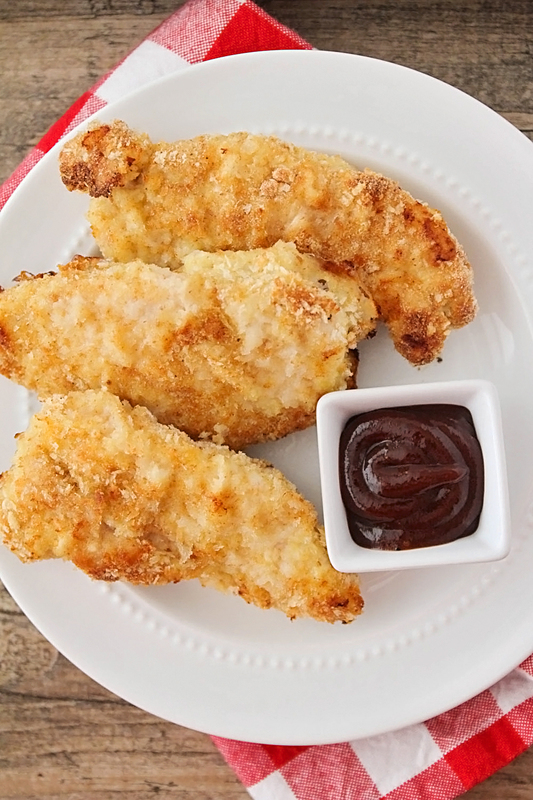 Best of all, I made these amazing panko chicken strips! I often buy chicken strips at Costco to have on hand for busy nights, but I thought it would be fun to make my own this time. They were super easy, and totally delicious! 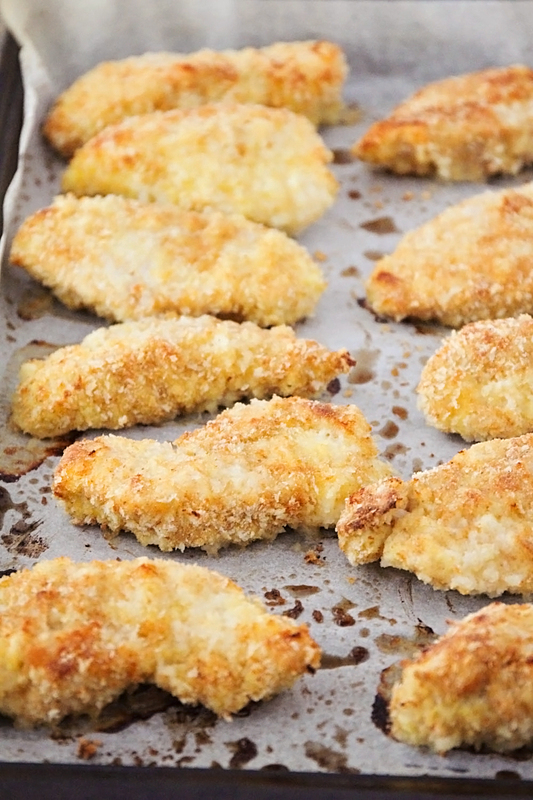 The panko gets crispy while the strips bake, and they taste way better than store bought. They're also generally healthier than the store-bought version, and you could make them even healthier by using whole wheat breadcrumbs and egg whites if you wish. They're simple and easy to make in advance and then freeze. 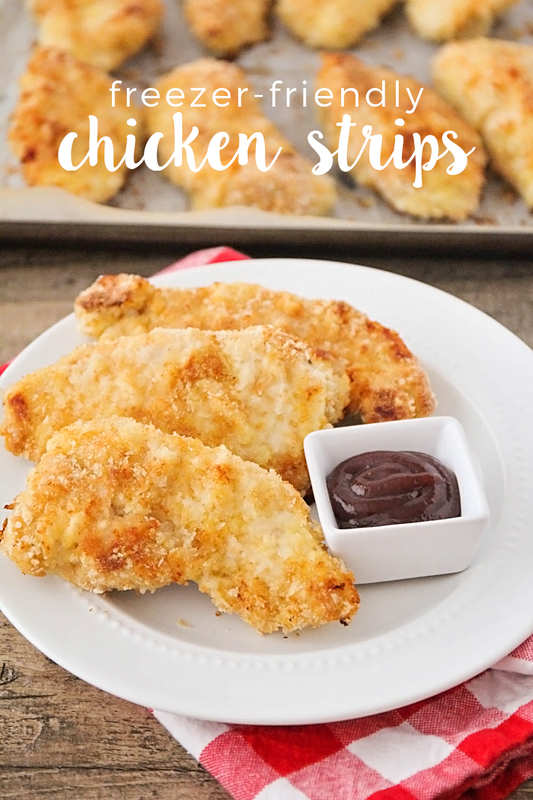 These chicken strips are definitely going to come in handy on those nights when I need something quick for dinner, and my kids like them even more than the Costco version. Score! Line two baking sheets with parchment and set aside. In a large shallow dish, whisk together the flour, salt, garlic powder, and black pepper. In another large shallow dish, beat the eggs until blended. In a third large shallow dish, whisk together the panko and bread crumbs. Dip each chicken strip in the flour, then the eggs, then the bread crumbs. (I find it helpful to use one hand for dipping in dry ingredients, and the other hand for dipping in the eggs.) Place the strips on the prepared baking sheets. To bake immediately, preheat the oven to 400. Spray the chicken strips with cooking spray. Bake 30 minutes, turning halfway through and spraying again with cooking spray. To freeze, place baking sheets in the freezer and freeze 3-4 hours, until solid. Place the strips into a freezer ziplock bag. To bake after freezing, preheat the oven to 400. Bake 35-40 minutes (or until cooked through), turning after 20 minutes. Thank you for the recipes!! By chance are you able to provide me with the name it thethe company you got the discounted meat from?